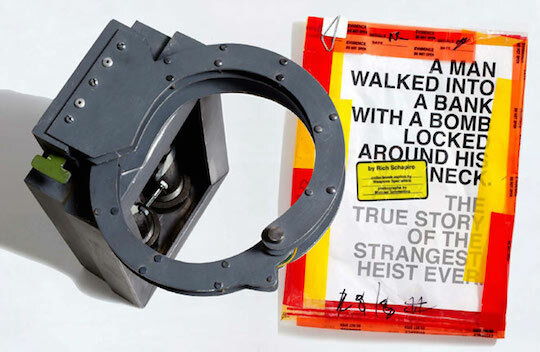 In 2003, 46-year-old pizza delivery driver Brian Wells robbed a bank in Erie, Pennsylvania. Wells was no criminal mastermind, and within 15 minutes, he was in police custody. As it turned out, he may not have been acting of his own volition. Apparently, someone had fastened a bomb around his neck and instructed him to rob the bank. If Wells followed the unknown person's instructions exactly, his life would be spared.